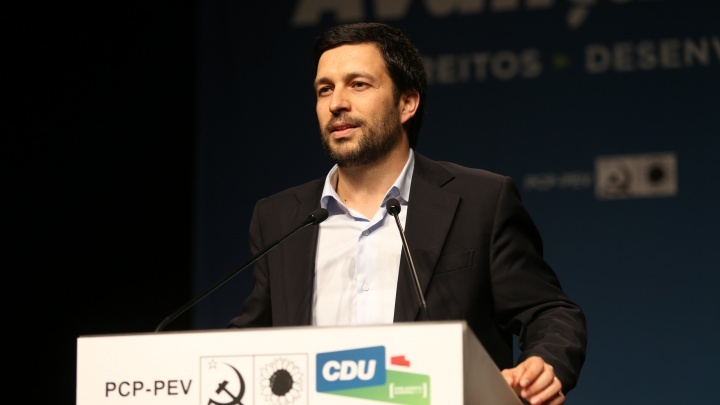 During the meeting João Ferreira was announced as the head of list of the CDU for the next European Parliament elections which will take place on May 2019. In his speech, the general secretary of the PCP, Jerónimo de Sousa highlighted the importance of strengthening the CDU in order to achieve sovereignty, social justice and development in Portugal. João Ferreira is currently a member of the Central Committee of the Portuguese Communist Party, serving as a member of the Lisbon Municipal Council and a member of the European Parliament. In the last European elections, CDU had won three seats, obtaining 12,7% of the valid votes.